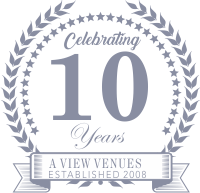 2019 has been a busy year for the team at A View Venues. In addition to assiting clients at all three of our venues, we have been asked to participate in several tradeshows/conference and share our expertise and passion for creating the perfect event venues. Below are just a few of our most recent newsworthy stories. 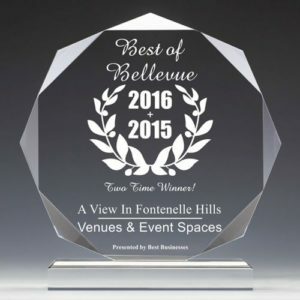 Bellevue, October 18, 2016 — A View In Fontenelle Hills has been selected for the 2016 Best Businesses of Bellevue Award in the Venues & Event Spaces category by the Best Businesses of Bellevue Award Program. 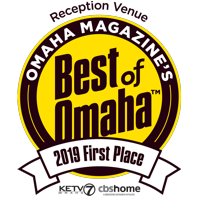 This is the second time since 2014 that A View In Fontenelle Hills has been selected for this award. 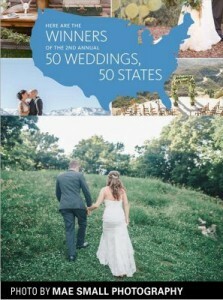 A View in Fontenelle Hills was recently featured in an article published by The Knot that showcased “50 Weddings Across 50 States representing US Wedding Style.” The Knot selected the celebration of Elayna and Brendan at A View In Fontenelle Hills to represent the state of Nebraska. 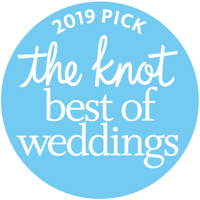 The photographs taken by Mae Small Photography captured the elegance of the event and highlighted the natural beauty of the Fontenelle Hills venue. 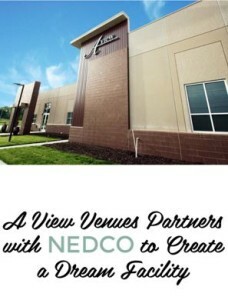 In October, the Nebraska Exconomic Development Corporation (nedco) published a success story about Brandi Goldapp and her latest venue to open – “A View on State.” The article provides a brief timeline of Brandi’s rapid rise to become a leader in the Omaha area with her three premier venue locations for Weddings and Corporate events – A View in Fontenelle Hills, A View West, and now A View on State. 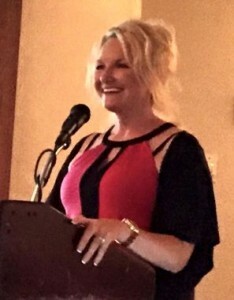 In May, 2015, Brandi Goldapp was invited to present to the Alamo Chapter of the National Association for Catering and Events (NACE). The mission of the NACE organization is to provide catering and event professionals superior education, networking, and resources to enhance career success and deliver excellence to clients. As an expert in her field, Brandi was asked to share her knowledge regarding the importance of “Venue/Vendor Relationships” during a meeting held at the beautiful Plaza Club in San Antionio, Texas. In March, 2015, Las Vegas was host to the Catersource Event Solutions Conference and Tradeshow. 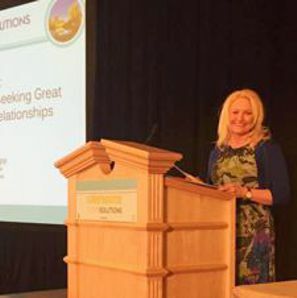 A View Venues Owner, Brandi Goldapp, was on hand to present at what is billed as the most comprehensive Tradeshow in the industry, filled with outstanding educational sessions, exciting events, and networking opportunities. A View In Fontenelle Hills Receives 2015 Best Businesses of Bellevue Award Bellevue Award Program Honors the Achievement Bellevue, February 09, 2016 — A View In Fontenelle Hills has been selected for the 2015 Best Businesses of Bellevue Award in the Venues & Event Spaces category by the Best Businesses of Bellevue Award Program. Each year, the Best Businesses of Bellevue Award Program identifies companies that we believe have achieved exceptional marketing success in their local community and business category. These are local companies that enhance the positive image of small business through service to their customers and our community. These exceptional companies help make the Bellevue area a great place to live, work and play.